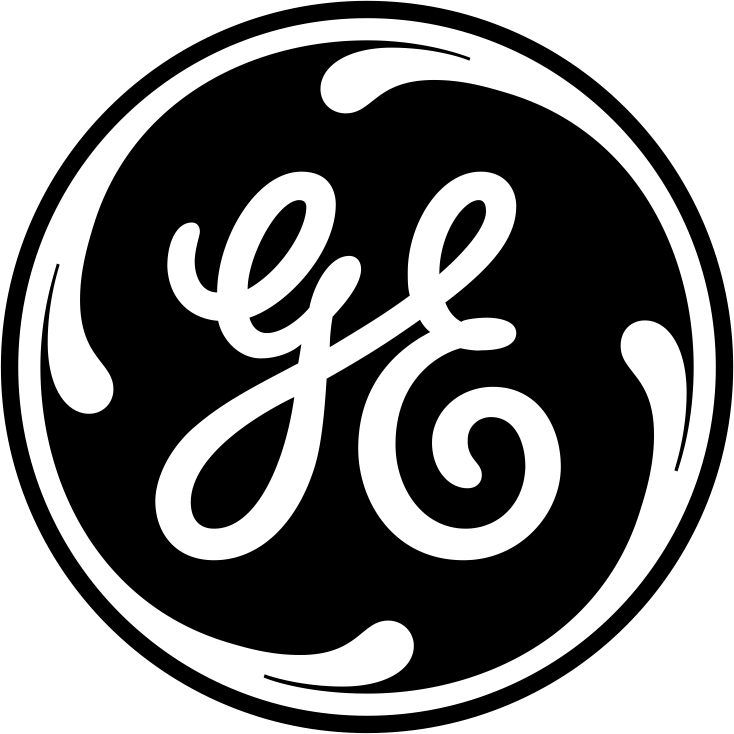 Shop our selection of GE contact kits for your electrical motor controls. At Breaker Outlet, we are dedicated to providing you with the best service and selection of electrical components anywhere online. When you shop with us, you’re receiving the best prices possible on the best equipment around. In addition to GE circuit breakers and contact kits, we carry tons of other high-quality products like pullouts, safety switches, fittings, transformers, and busway plugs. Need something that you don’t see on our website? Call us to see if it’s available. Shop today! Test Block Meter Socket by Ryco Mfg.